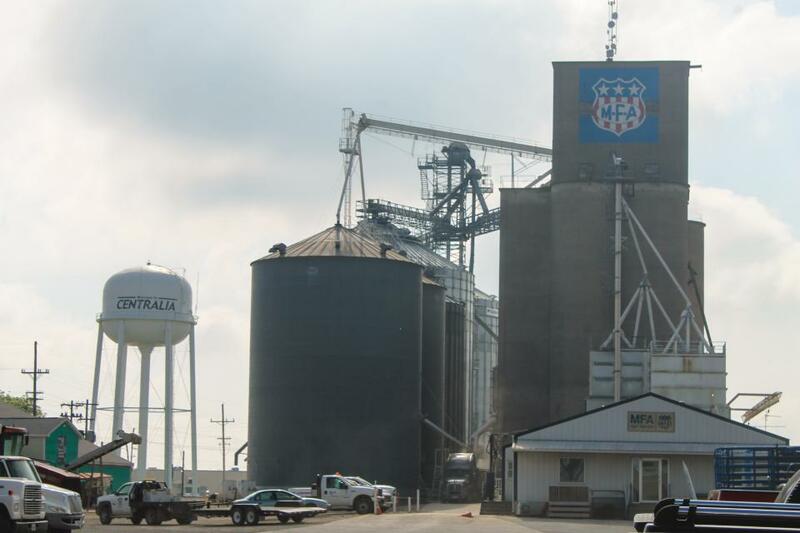 MFA Inc. is a Midwest-based regional farm supply and marketing cooperative serving more than 45,000 farmer/owners in Missouri and adjacent states. In 2018, seed sales represented 19% of the cooperative’s total revenue ($201 million-$1 billion). While seed isn’t the biggest piece of the revenue pie for ag retailers (crop protection takes the cake in 2018), it remains one of the most important slices. This was particularly evident with the latest CropLife 100 — the annual ranking of the top U.S. ag retailers in the U.S. — which once again showcased the top seed dealers in the country. In total, the top 10 companies in seed sales generated $3.6 billion in 2018, which comprised 75% of total CropLife 100 seed revenue ($4.8 billion). To find out which companies made that list (in reverse order of sales), view the slideshow above.